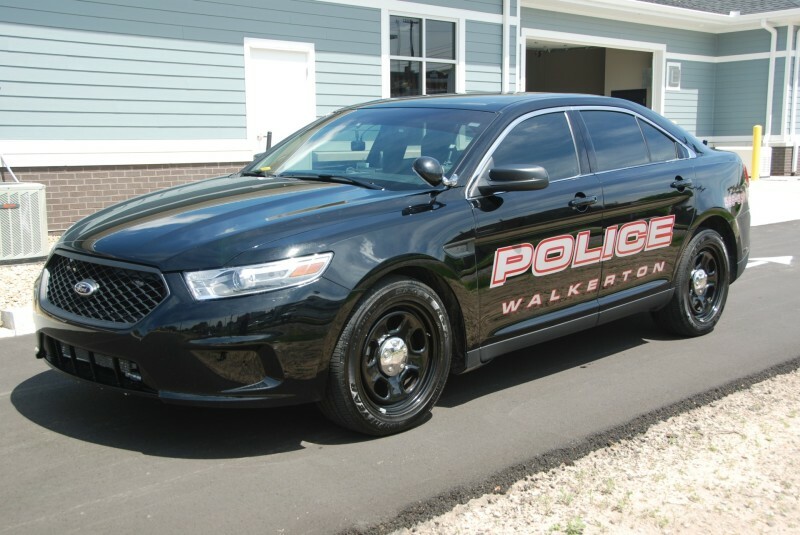 Welcome to the Walkerton Police Web site. We hope this site is a help to you, whether you are a resident of Walkerton or not. There is a lot of new and better information available here including a cool page for kids. Our 18-officer and 8-dispatcher team serves the Town of Walkerton 24 hours a day.